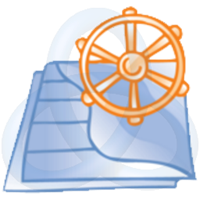 A fast and more graceful way to manage your documents. 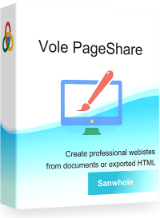 An offline website builder, lets you create professional stylish websites. 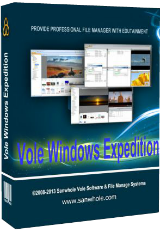 Integrates pictures, music, movies, etc into VMC multimedia library. 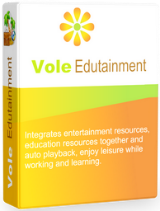 A multimedia based PowerPoint, a Media CHM Creator and much more! 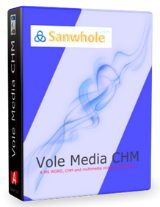 Vole Media CHM will help you create and publish CHM documents with embedded images and videos. 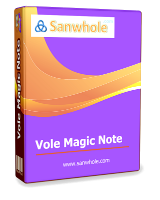 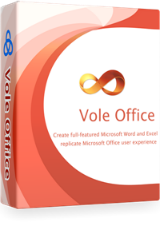 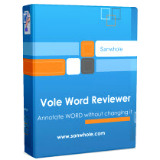 You can write multimedia notes every day with Vole Magic Note.